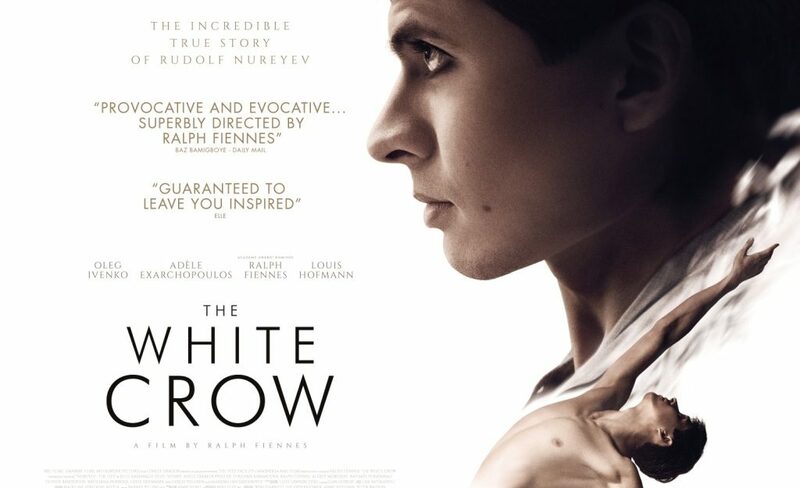 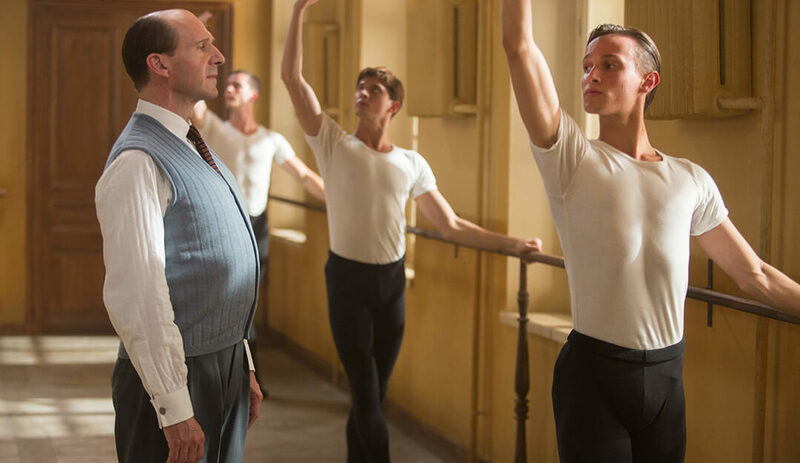 Ralph Fiennes’ third directorial outing is a thrilling, ambitious biopic of the virtuosic Russian ballet dancer Rudolf Nureyev, whose defection from the USSR to the west stunned the world at the height of the Cold War. 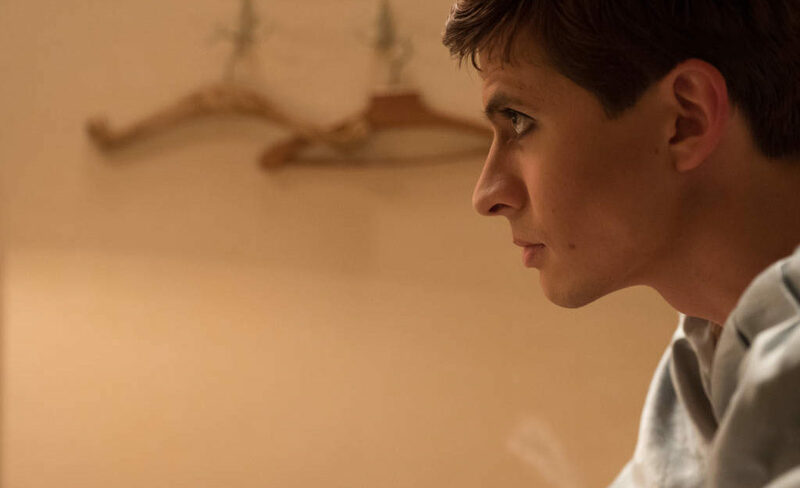 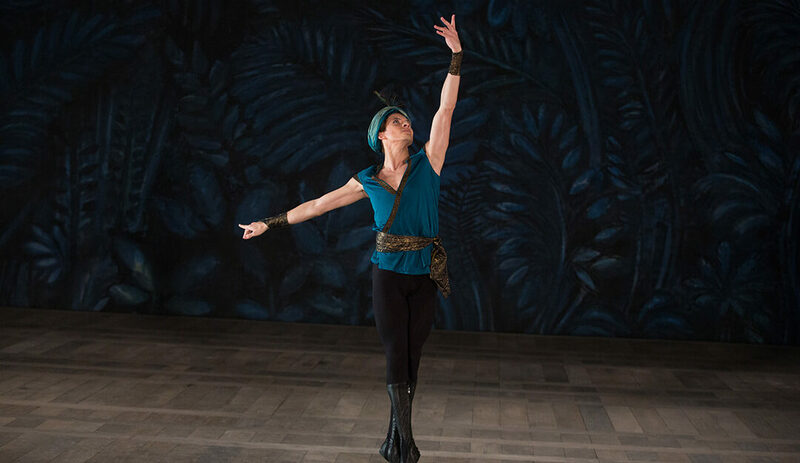 Starring Ukrainian dancer Oleg Ivenko as Nureyev in his screen debut, plus Sergei Polunin (Dancer) as Nureyev’s roommate Yuri Soloviev, it was inspired by Julie Kavanagh’s biography and scripted by David Hare. 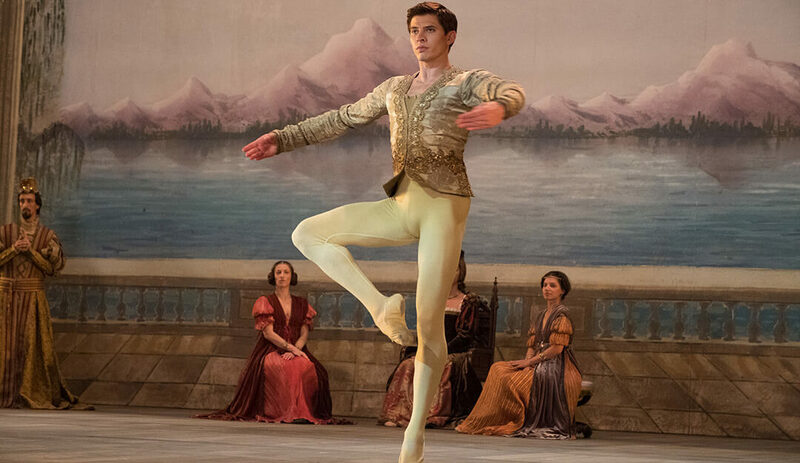 Moving back and forth through time, this evocative film explores Nureyev’s origins (including his birth on a Trans-Siberian train, his rebellious youth and the first stirrings of his sexuality) while leading towards a stunning finale.